First we were told that economic growth, globalisation and a free market would benefit everyone and contribute to reducing poverty around the world. However, we´re often confronted by reality, such as in last week’s reporting on “An economy for the 99%”. The survey, carried out by Oxfam, which hit headlines across the world´s media, discovered that eight men own the same wealth as the poorest 50%. 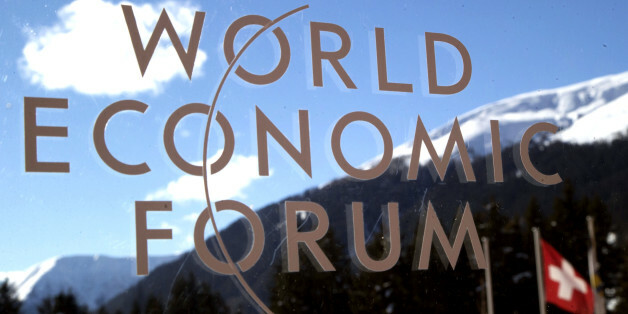 The data was released to coincide with the start of the World Economic Forum in Davos, Switzerland. The billionaires are Bill Gates (Microsoft), Amancio Ortega (Inditex), Warren Buffet (Berkshire Hathaway), Carlos Slim (Carso Group), Jeff Bezos (Amazon), Mark Zuckerberg (Facebook), Larry Ellison (Oracle) and Michael Bloomberg (owner of media company Bloomberg). Together, they control a total fortune of 426 billion dollars, equivalent to the wealth of 3.6 billion people. Rather than narrowing, the gap between the richest and poorest in society has been substantially widening in recent years. Such a grotesque disparity in wealth has not happened randomly: it´s been the result of an unfairly organised economy and political policies that have continuously benefited the rich minority whilst harming the poor majority. Oxfam has highlighted key areas of attention that must be addressed in order to the reverse this rise in shocking levels of global inequality. These include tax evasion, diminishing workers´ wages, falling profit margins for small and medium sized companies and the growing dominance of large corporations.